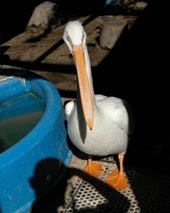 You can help us by donating, adopting a pelican, or volunteering. Your contribution is greatly appreciated. 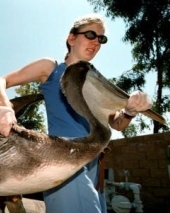 Pacific Wildlife Project is a grassroots non-profit 501(c)(3) humane group incorporated in 1986 by a group of concerned citizens, veterinarians, and wildlife professionals. 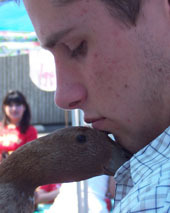 Operating on an all-volunteer staff, the Project treats more than 2,000 animals a year. 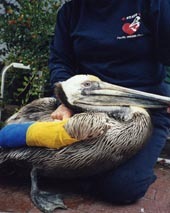 At Pacific Wildlife Project, we think of all of the injured birds we rescue as our “starfish”. With your help and support, we can make a difference for them together!